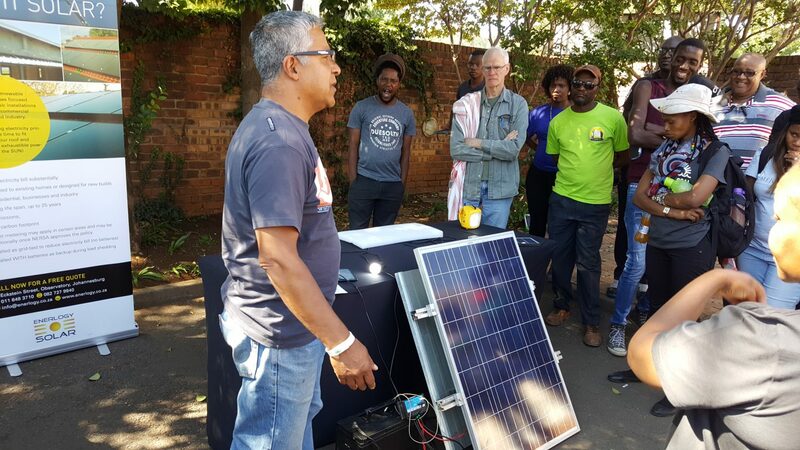 When Secretary Chu announced the Department of Energy’s SunShot program in February 2011, many energy analysts thought that a target of $0.05 per kilowatt hour for large-scale solar electricity delivery by 2020 was beyond ambitious; it was nearly unachievable. Great, perhaps, to have a stretch goal but there were many knowledgeable people who expressed great skepticism. “ In a sign of how quickly the energy economics are shifting Mexico took the lead in the race for one of the lowest ever recorded $ per MWh for a solar project in the World. To translate, $40.50 per megawatt hour is $0.0405 per kilowatt hour (e.g., 4.05 cents per kWh). 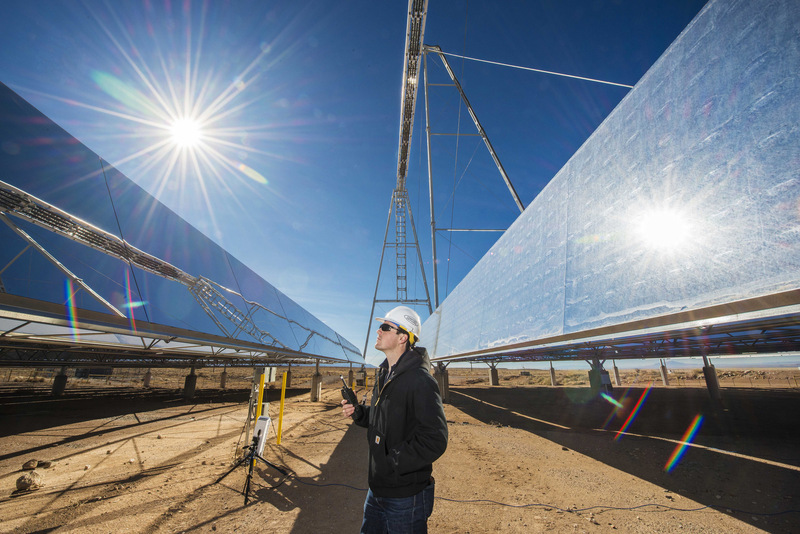 It is now only 2016 and Mexico will see solar facilities built providing electricity to the grid 20 percent below the Sunshot program’s target. Meanwhile, the record Mexican bid was beat only a month later. 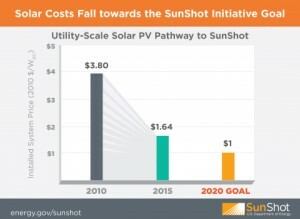 Several months ago, with US solar pricing already down to 5 cents per kWh rumors suggested that DOE was considering lowering the SunShot target to as low as 3 cents per kilowatt hour. Plunging solar prices suggests that might be the right thing to do. Image Credit: Sandia Labs via Flickr.